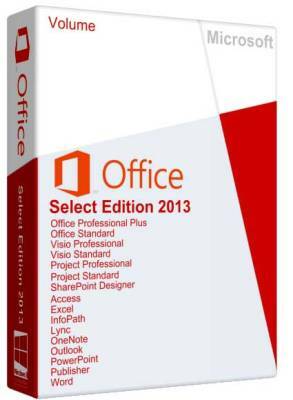 Office suite Microsoft Office 2013 is the embodiment of a new philosophy in which the center of the universe is not declared one particular personal computer , and the person who owns this computer , as well as several others, and even a smartphone with a tablet and other electronic assistants in the bargain. And for us to be with you not to get lost in these mountains devices , Office 2013 is actively using the Internet " cloud" service Office 365. You can edit documents online , and even share with other users .